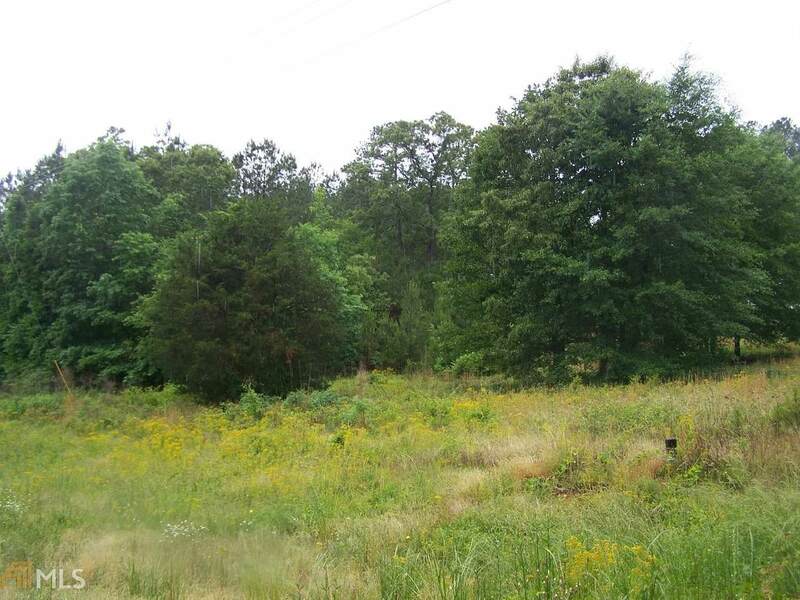 Great potential for this 5.5AC lot on Hwy 79. Build your dream home, weekend place or even a mini farm. 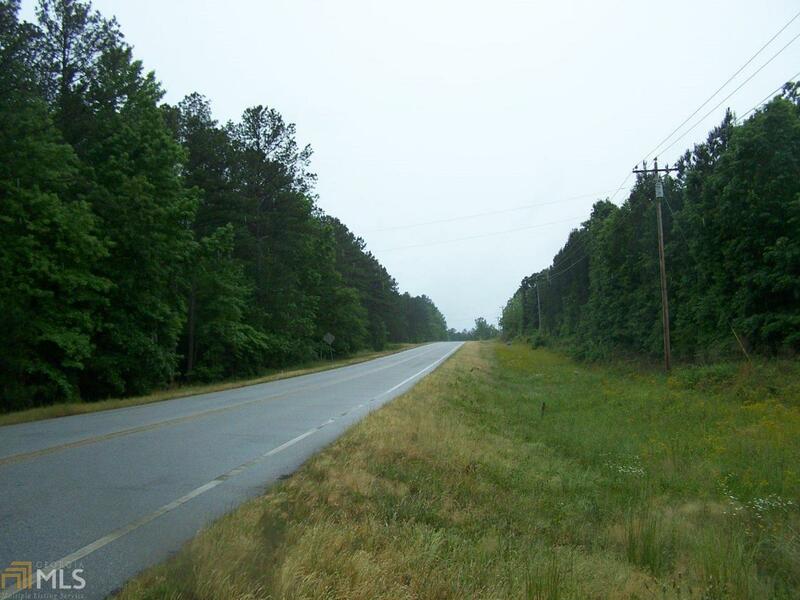 Approx 430' of Hwy 79 road frontage. 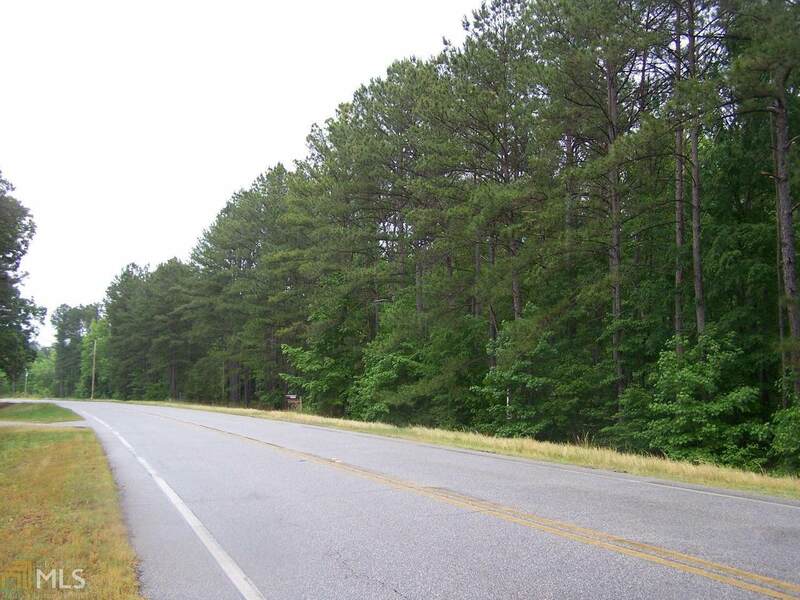 Close to boat ramps on lakes Richard B. Russell & Clarks Hill/Strom Thurmond.